Repi Kale Heywet Church was founded in 1998. The church is located in the Northeast region of Addis Ababa. The church ministers to a growing number of people both spiritually and wholistically. In embracing the Great Commission, Repi Kale Heywet Church has planted seven additional churches in the Oromia region. Additionally, these churches have planted three more churches, and the Gospel is noticeably spreading through these acts of faith. Though the church has grown rapidly since its establishment, a spiritual struggle against both illiteracy among believers and local idolatry practice constantly makes the church’s work more difficult. Repi Kale Heywet Church strives to address many of the needs of its community by taking a wholistic approach to ministry. This approach includes: opening a school, assisting underprivileged in the community, providing well water in the community, and reaching out to orphans and widows. The church has a vision and heart to reach out further into the community in order to spread the Gospel of Christ. The Kale Heywet Church denomination is typically comprised of churches led by an elder board. While this church does not have a head pastor, a group of seven church members lead and administer church functions for a three-year period. Full-time ministers are assigned under the church elders. Under denomination terms, one person may only minister in this way for two terms. 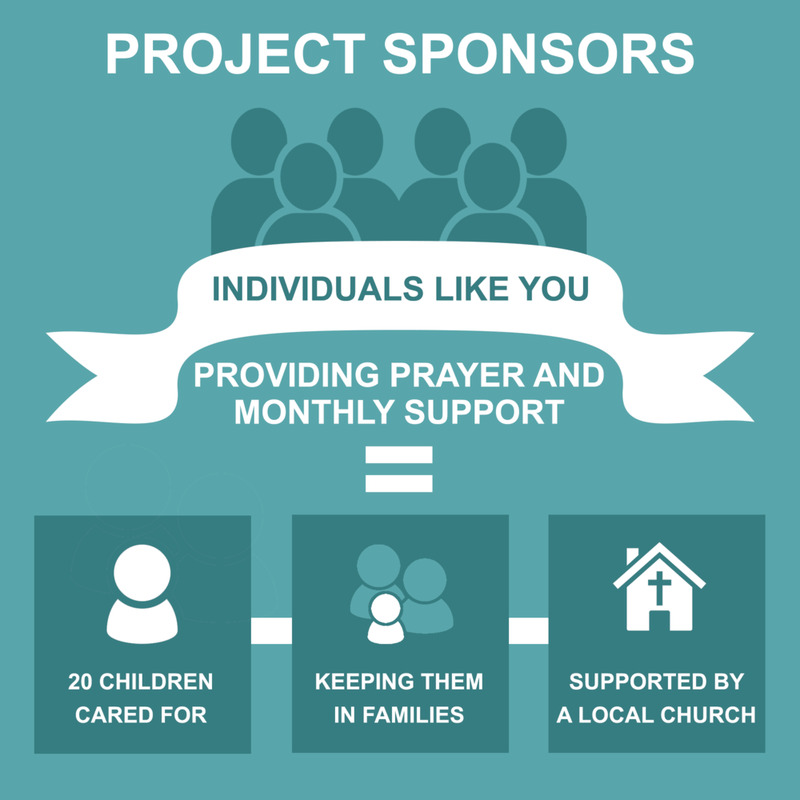 Project: Church Partnership that will support the Home Based Care (HBC) Program and meet the physical, mental, emotional, and spiritual needs of 20 families caring for orphaned and vulnerable children within the community. Offering training in health & hygiene, business, nutrition, and more. Assisting with the needs of the families as appropriate, including helping with things like school supplies, cooking supplies and utensils, clothing, shoes, etc.